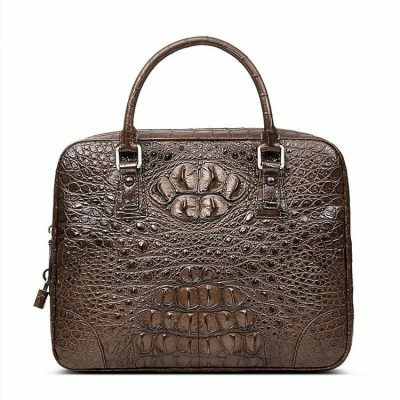 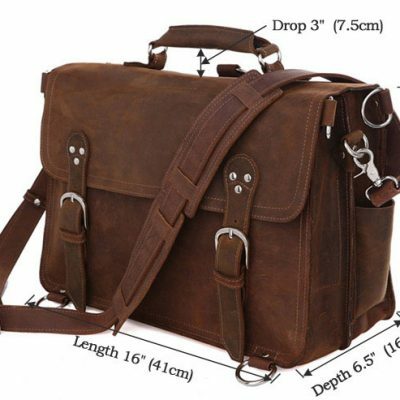 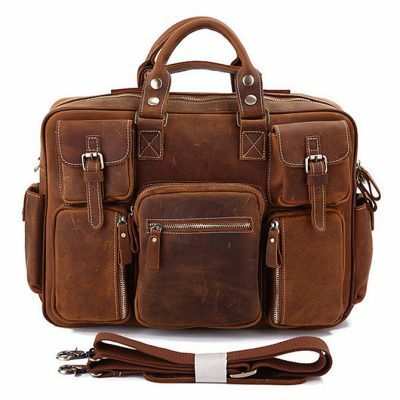 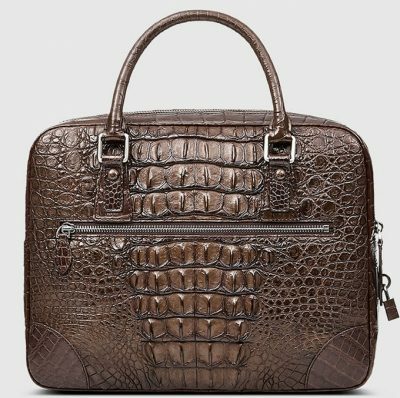 This small genuine crocodile briefcase, laptop bag is a perfect gift for your loved one, father, husband, boyfriend. 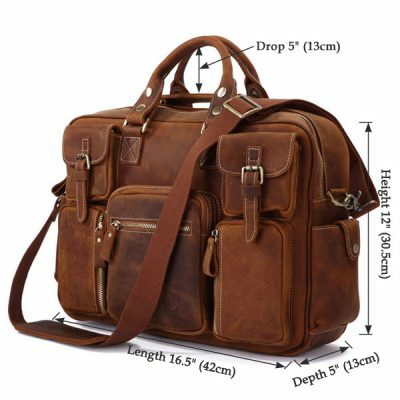 Ideal gift for fathers’ day, valentine day, birthday, thanksgiving, Christmas, new year and so on. 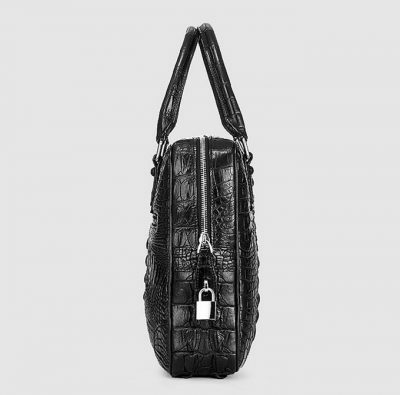 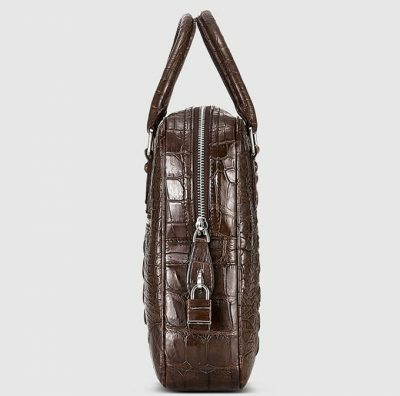 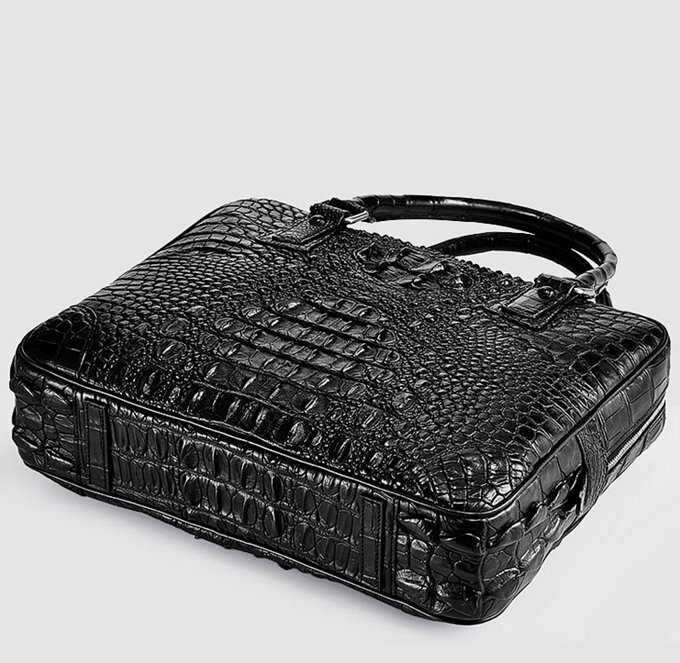 This small genuine crocodile bag also could be used as a business gift, classic and fashion. 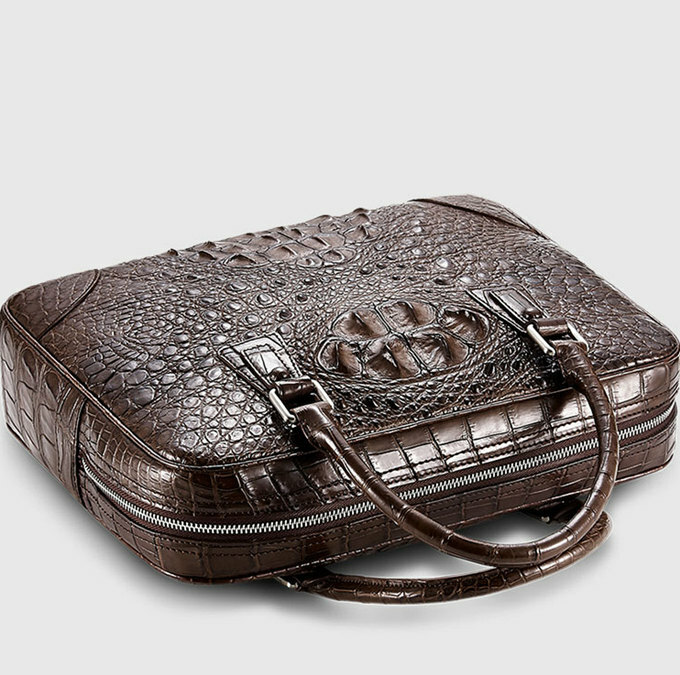 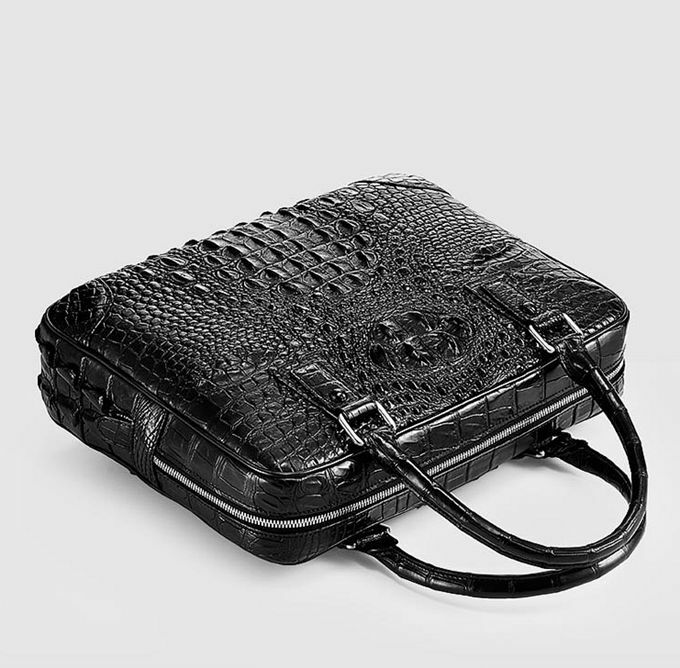 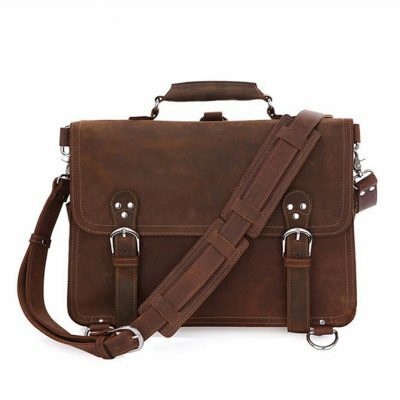 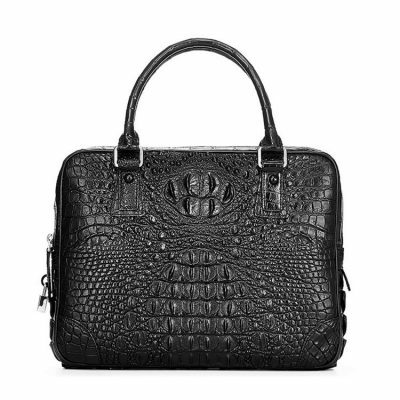 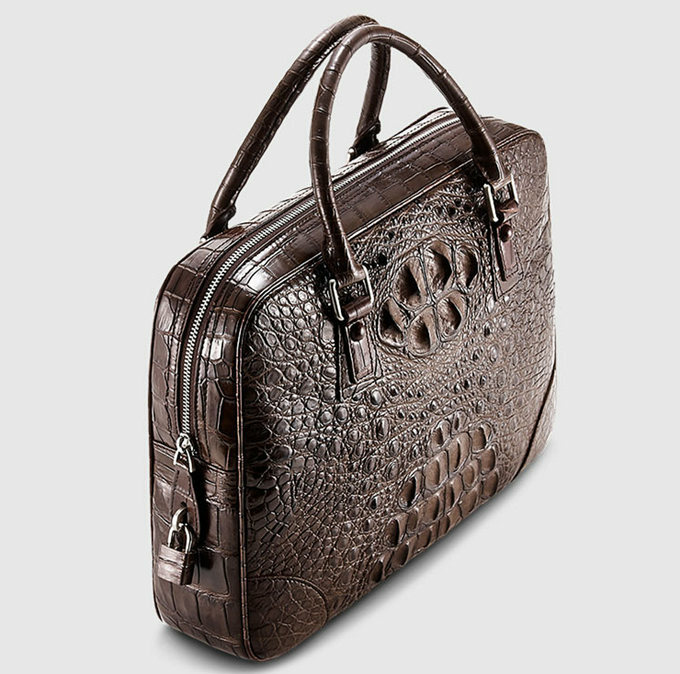 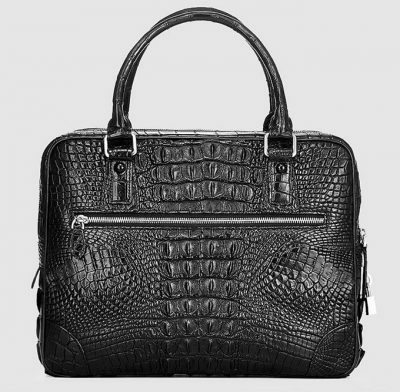 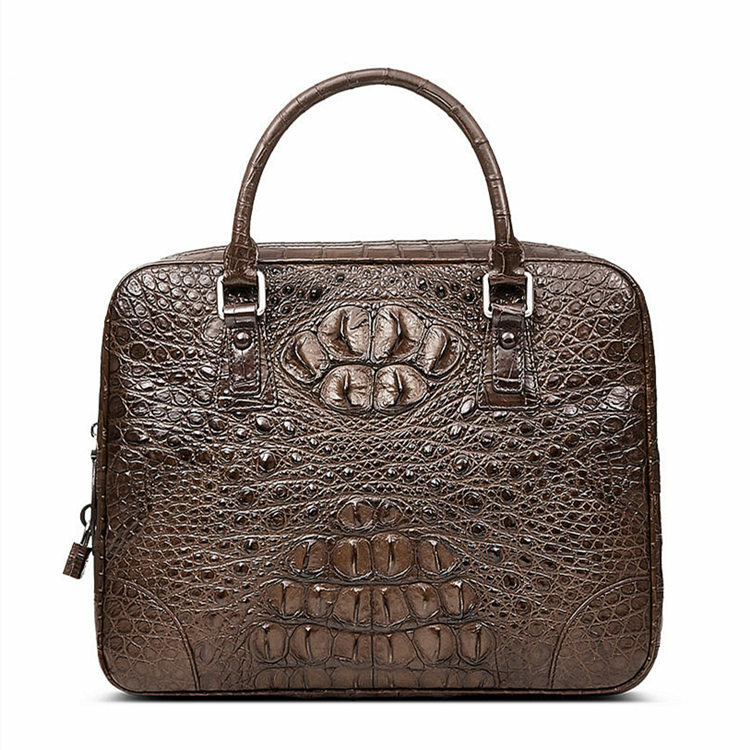 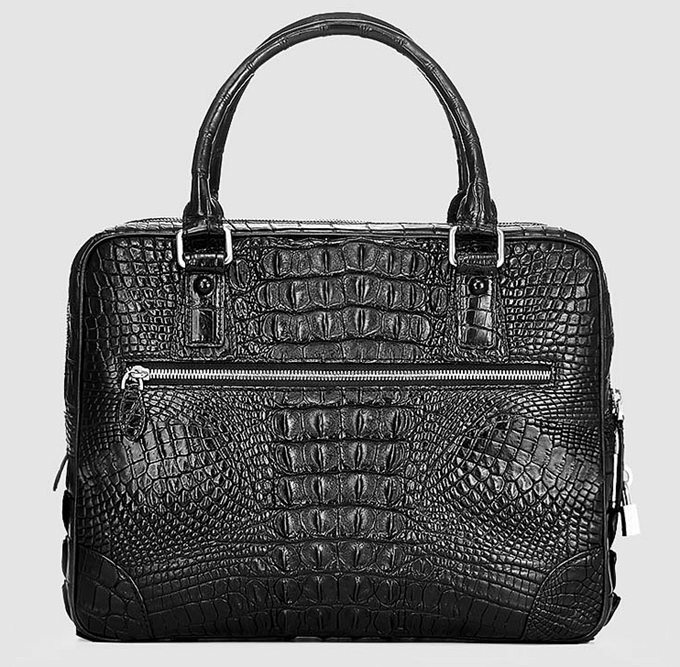 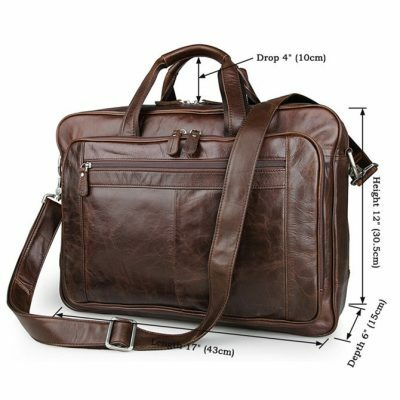 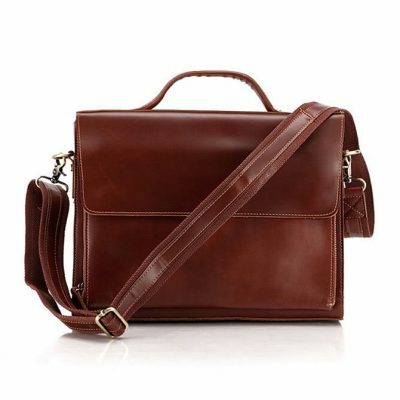 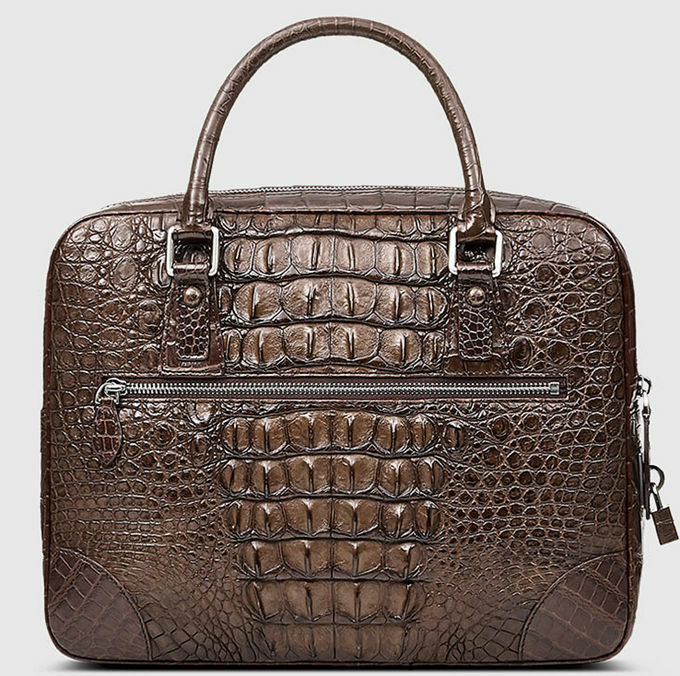 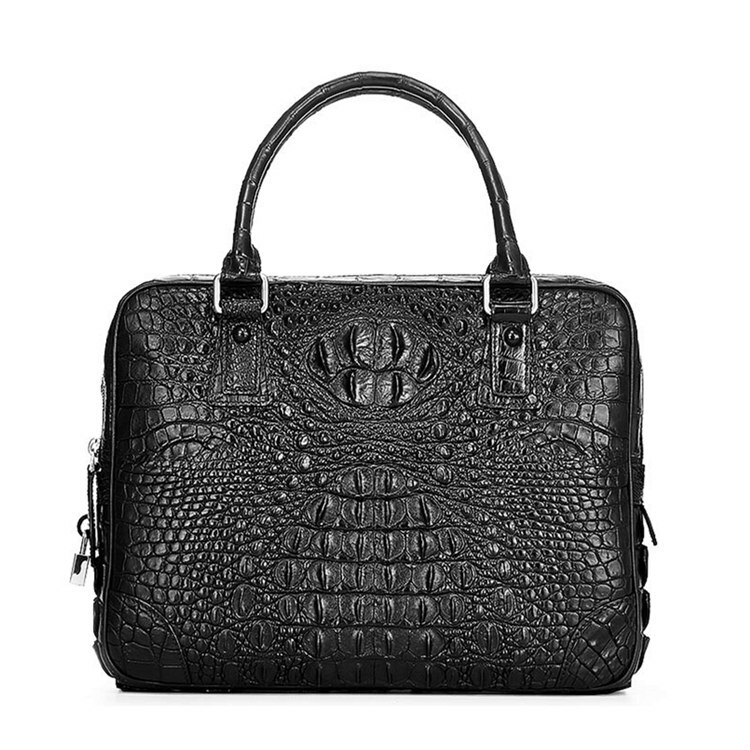 Care tips: The best way to care for this genuine crocodile briefcase bag is to simply keep it clean and dry. 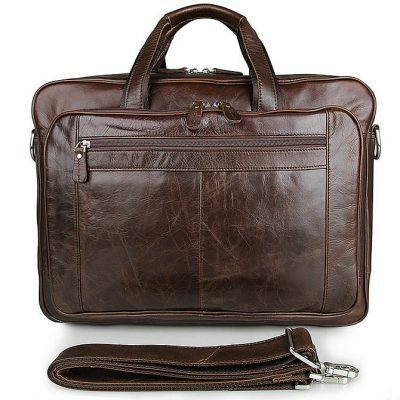 Do not (repeat; do NOT) use cleaning or conditioning products designed for cow leather; such products will damage most exotic leathers. 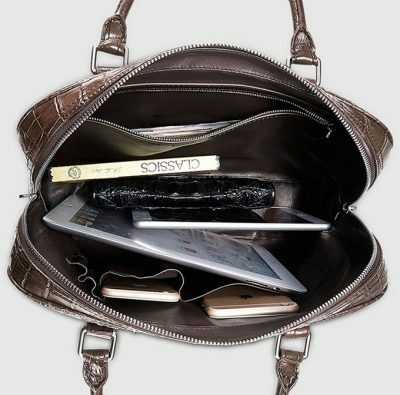 Ideally, you should clean your bag every few months with a clean damp cloth or with a cleaner specifically intended for such exotic leather. 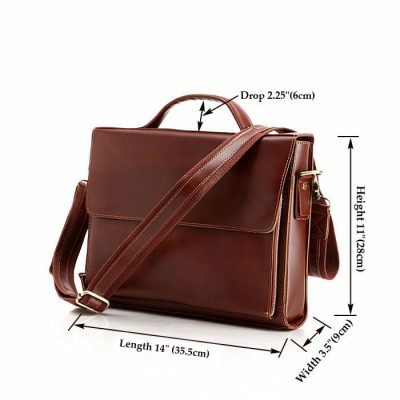 Note 1: Due to different producing batches, there may be deviation of 0.5cm–2cm for items.